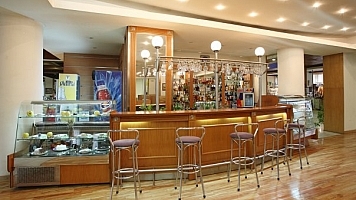 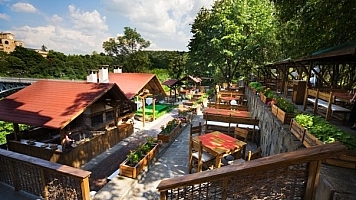 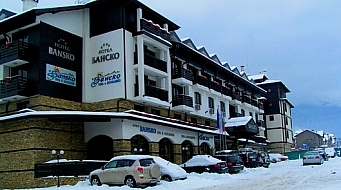 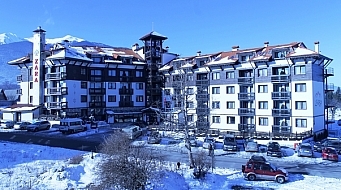 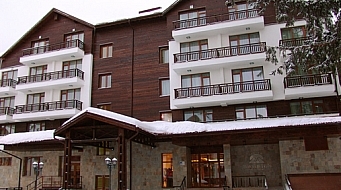 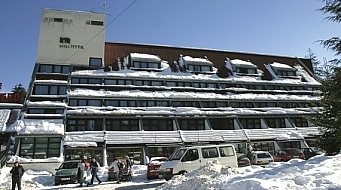 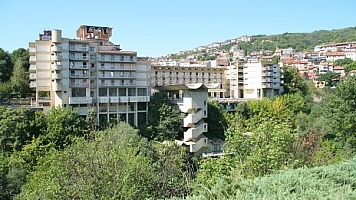 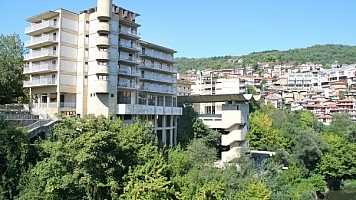 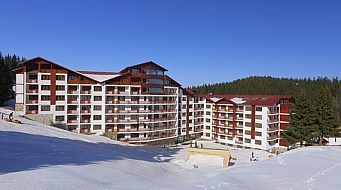 InterHotel Veliko Tarnovo is a four star hotel located in the center of Veliko Tarnovo. 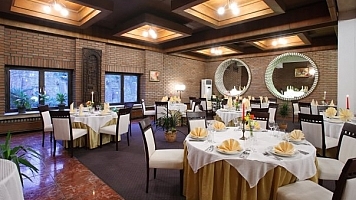 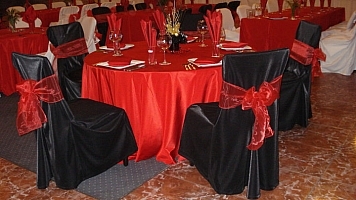 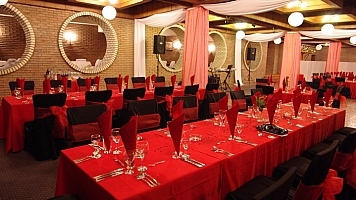 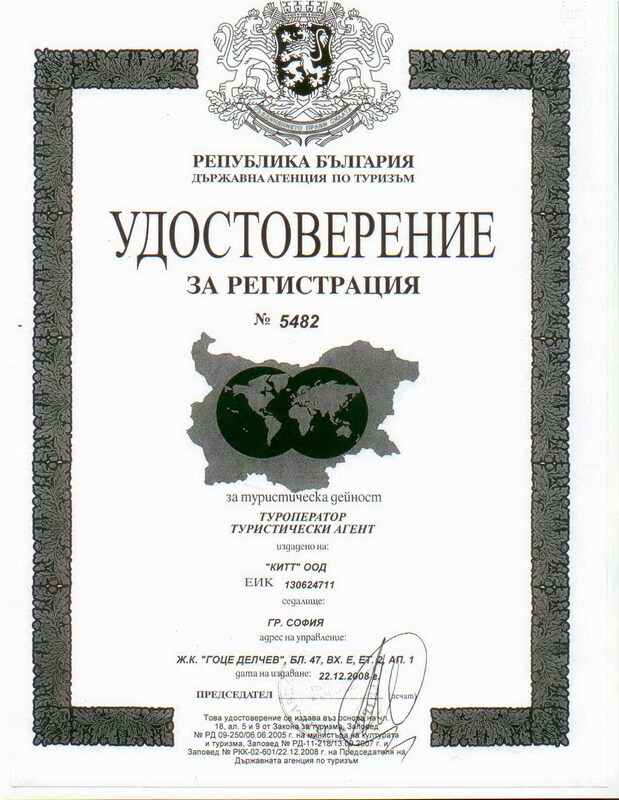 The hotel offers excellent opportunities for business tourism. 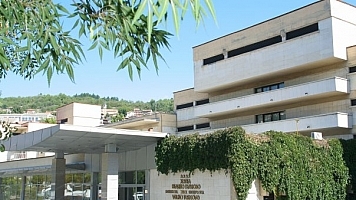 The Congress center of InterHotel Veliko Tarnovo consists of 8 multifunctional conference halls with the necessary equipment and exhibition space, available for 30 stands. 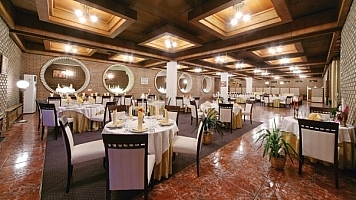 There is also a panoramic terrace overlooking the historic hill Tzarevets and The Old Town, with a capacity of 1500 seats, suitable for the organization of banquets, cocktails, business lunches, etc.